The Art of Meditation - The Power is You! This book is a beginners guide to help you experience the benefits of meditation. 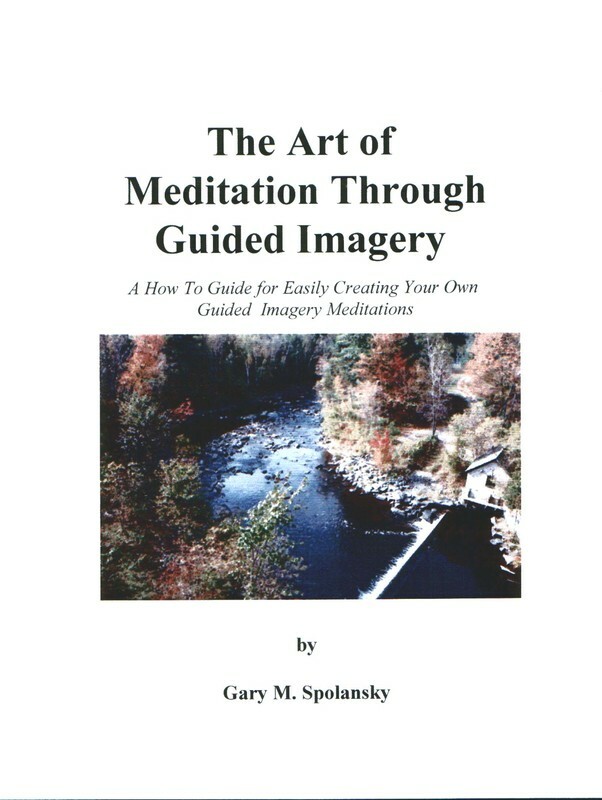 It is filled with ideas, tools and suggestions for creating your own guided imageries. 20 different guided meditations for personal growth. A professionally recorded, energetically enhanced Cd is also available to use in conjunction with this book.